Google recently announced Android 4.4 KitKat as the latest version of the Android OS . However there is still a lot of time left for the android 4.4 update to arrive on our smartphones. In the meanwhile lets tinker around a bit with Android 4.3. Android is definitely the most popular and dominating operating system on cell phones and tablets. But even then the latest version of android 4.3 is only available on a bunch of selected high end android smartphones only. In case you don’t have these high end android smartphones, the only way for you to experience android 4.3 would be to root your phone and install a custom android 4.3 ROM. However Android 4.3 wont run on most low end android phones and disappointingly there’s no Android 4.3 ROM’s for these phones. However Android is not just limited to smartphones, how about installing and using Android 4.3 on your desktop computer ? 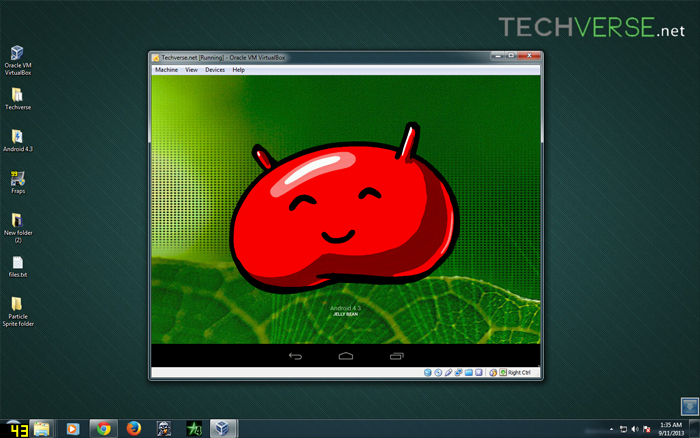 Android 4.3 jellybean running inside a virtual machine on windows 7 . Yes, Android 4.3 can be installed and run on any computer running windows xp, windows vista , windows 7 or windows 8. This is all possible due to Android-x86 , an unofficial initiative to port Google’s Android mobile operating system to run on devices powered by Intel and AMD x86 processors. I have installed Android 4.3 on my computer and its running with all its bells and whistles. Now let me guide you through the process of installing Android 4.3 on your windows computer. Before we start lets make a list of things that we will be needing for installing Android 4.3 on your computer. 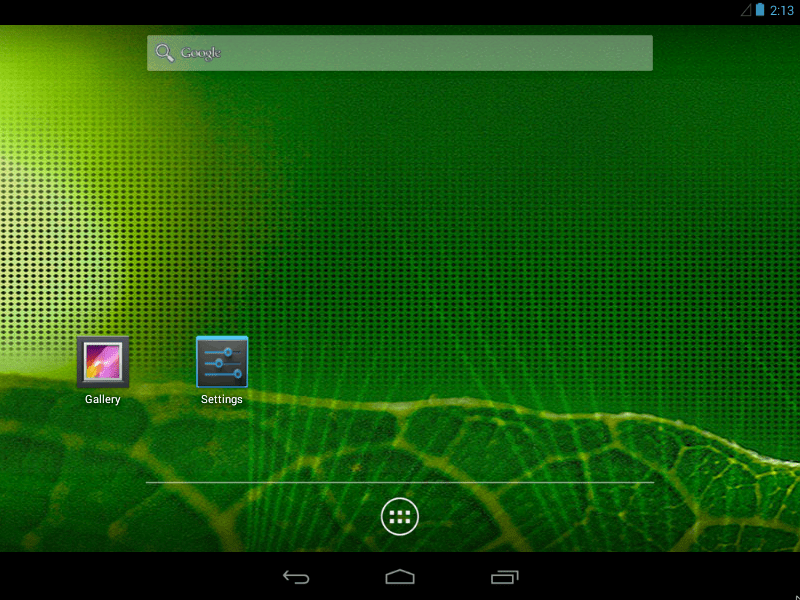 The latest Android 4.3 image from Android-X86 project. Note: You might need to enable virtualization in your computers BIOS . 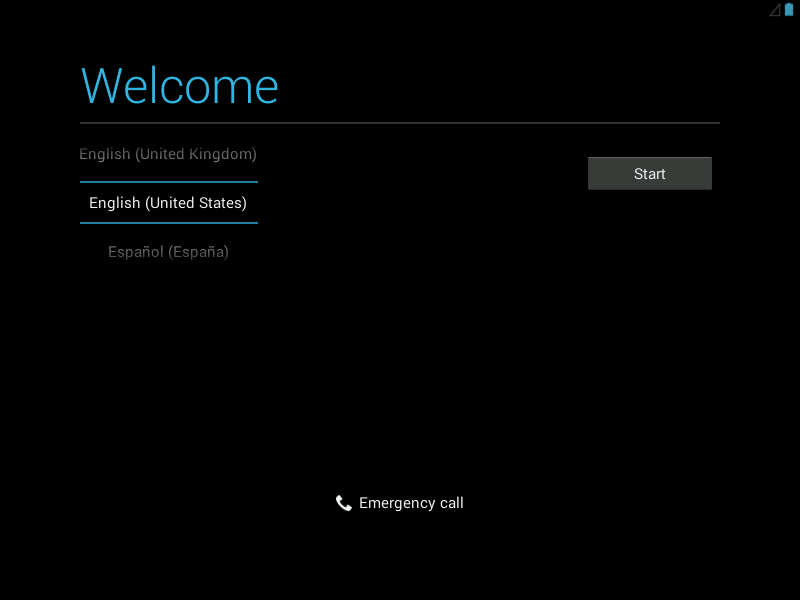 You can enable it from your PC’s bios as shown below. That all we need and definitely a windows computer with minimum 2 GB of ram is preferred . now let me guide you through the entire process . I am going to be very precise so this guide might be very long , pardon me for that . If you want a very detailed guide then do check this video tutorial . Step 1: Install and open Virtualbox . 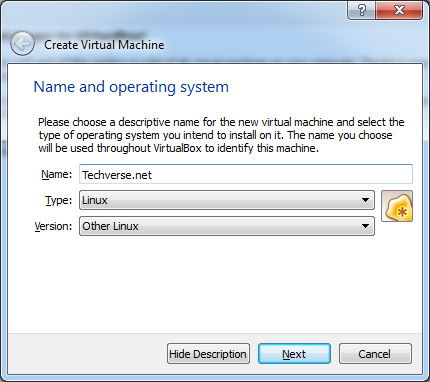 Step 2: Click on new and enter a name and the operating system details for the virtual machine . Select type as Linux and version as other and click next . 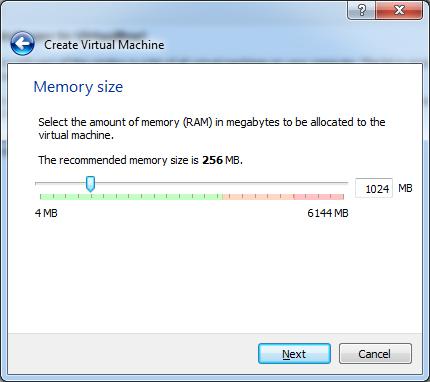 Step 3: Enter the amount of ram you would like to allot for the virtual machine and click next . Android 4.3 requires at least 1Gb of ram but its not necessary . 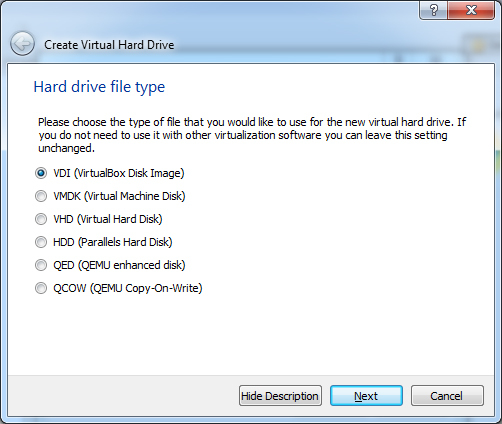 Step 4: In the next window select “ Create a virtual hard disk “ and then select VDI . Step 5: In the next window , According to your space requirement you can either select dynamically allocated or fixed size for your storage space . i selected fixed size because i want to allocate only 8Gb of storage space to android . in the next dialog box set the storage space for android according to your requirement . 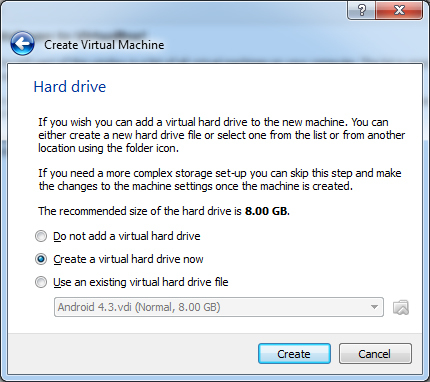 Step 6: Your virtual machine is now set . 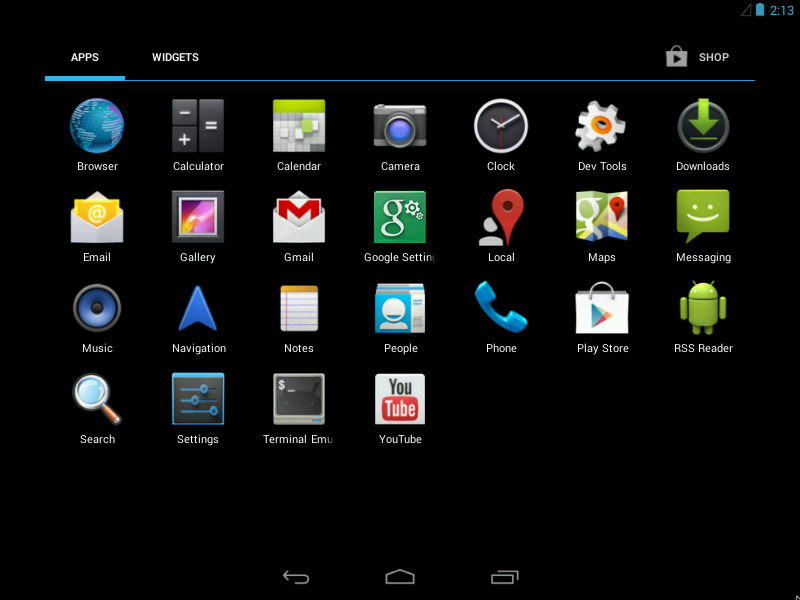 all you need to do is add the location of the Android 4.3 image file . 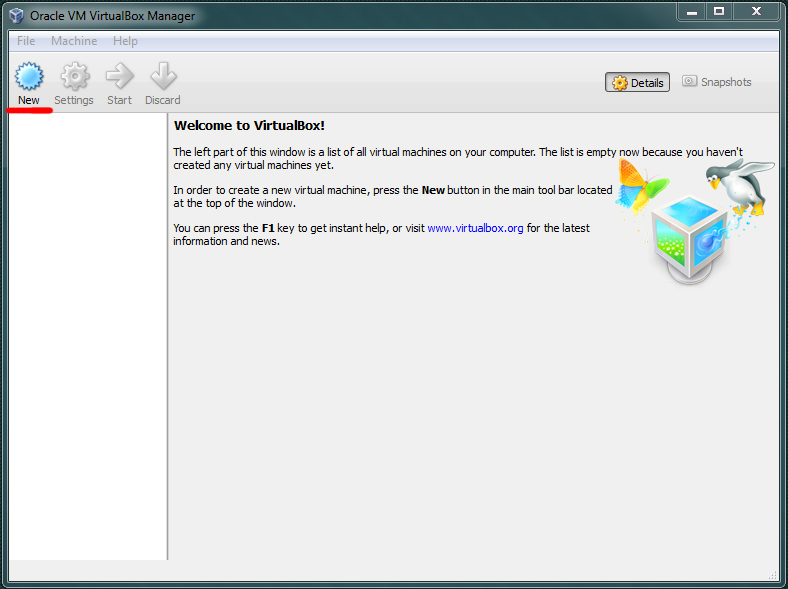 Click on the settings button in virtualbox . Under the settings navigate to storage , below the storage tree select empty and click on the disk image and select “ choose a virtual CD/DVD disk file “ and select the android 4.3 image . Check the Live CD/DVD box and click ok . 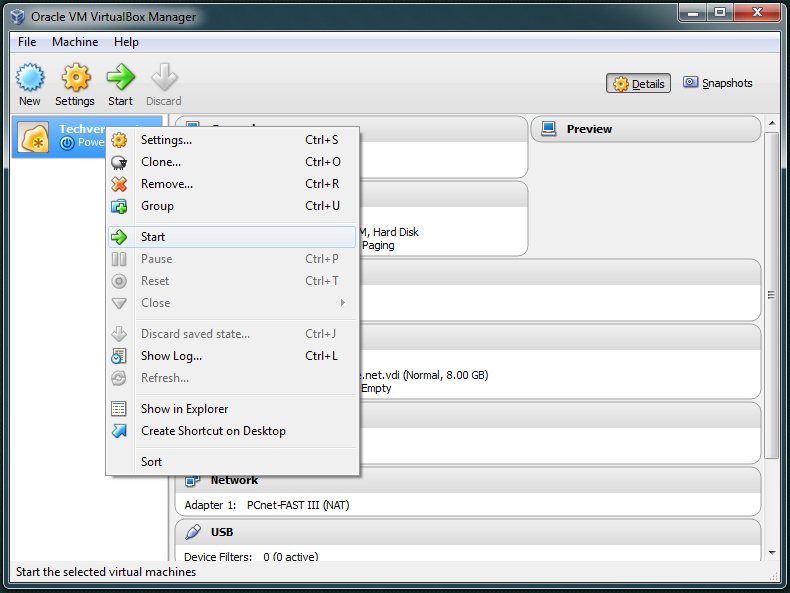 Step 7: Double click on your virtual machine to start it and click OK for all the dialog boxes . 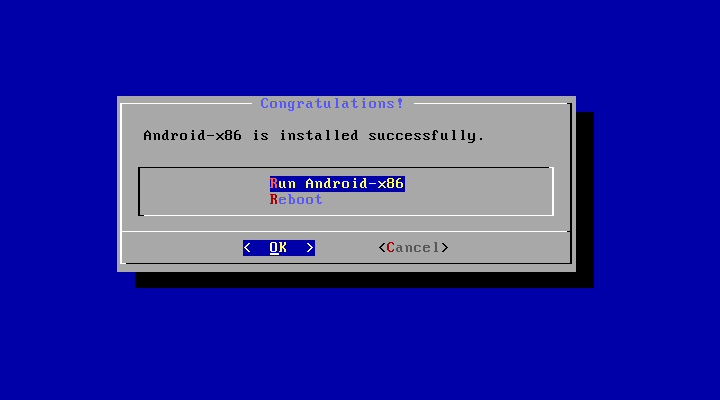 Select Install Android-X86 to hard disk and click OK for all the dialog boxes . 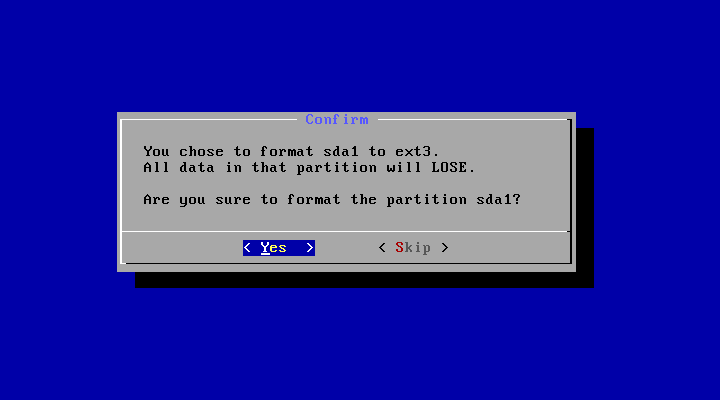 Step 8: in the next window you have to create a partition for installing Android . The new partition will not mess up anything with your windows computer . From now onwards you have to use your up , down , left and right keys on your keyboard to Select “create/modify partitions “ and click OK . Step 9: In the next windows select new > primary and then specify the size of the new partition . 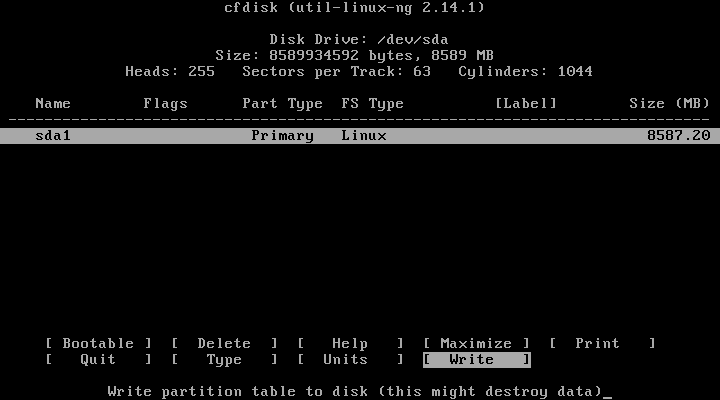 Step 10: Your new partition has been created . Select write and press enter and type “yes “ and press enter again when prompted . In the next window select quit and press enter . Step 11 : In the next window select the Sda1 and press enter . select the et3 file system and press enter . 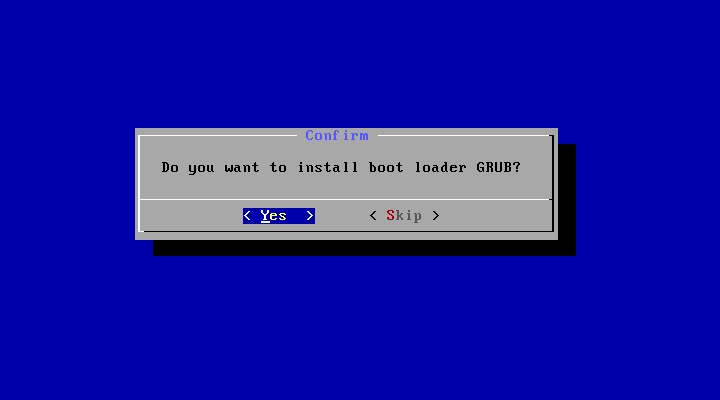 When prompted to install grub loader select yes . 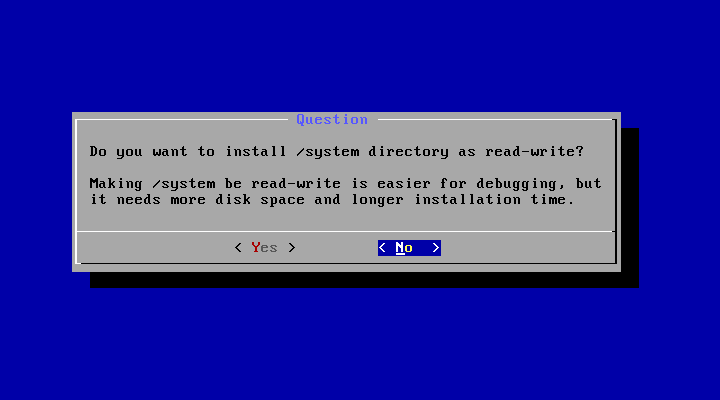 Select now when prompted to make your system directory as read-write . Step 12: Now android 4.3 is successfully installed on your virtual machine . select Run Android 4.3 and press enter . click OK for any other dialog boxes that appear . You will now see the android loading screen . Step 13: Select your language and enter , now fill in the Gmail details and all the details that are asked . Step 14: Now We have successfully installed Android 4.3 on your windows computer . I have tried my best to explain the process very precisely . Download the required files and try installing android 4.3 on your windows computer and do post your comments . 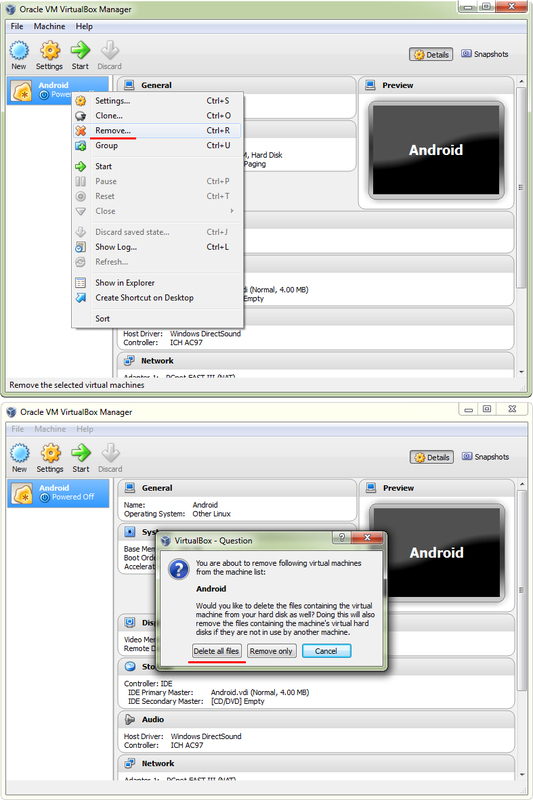 In case you want to uninstall the android 4.3 virtual box, simply right click on the virtual machine and select remove. next select “delete all files” to remove Android 4.3 completely from your PC. Take a look at the screenshots attached for help.